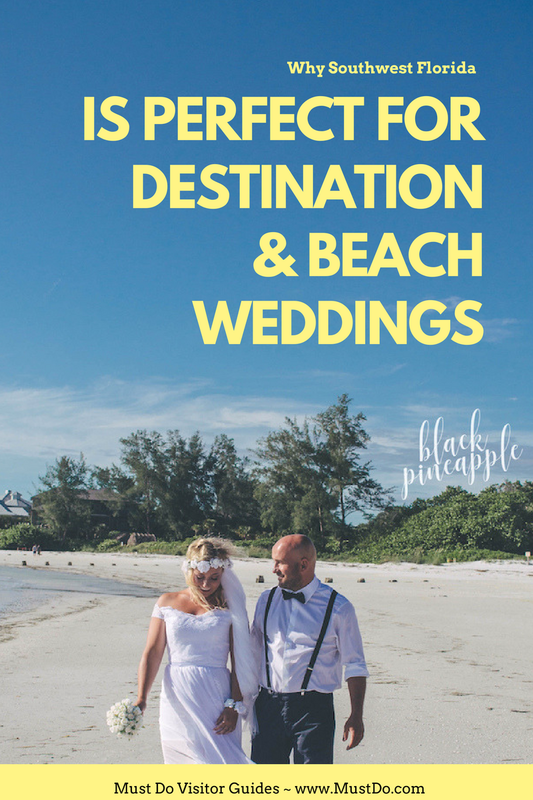 If you’re planning a destination wedding, Southwest Florida has everything that you could possibly wish for and more! 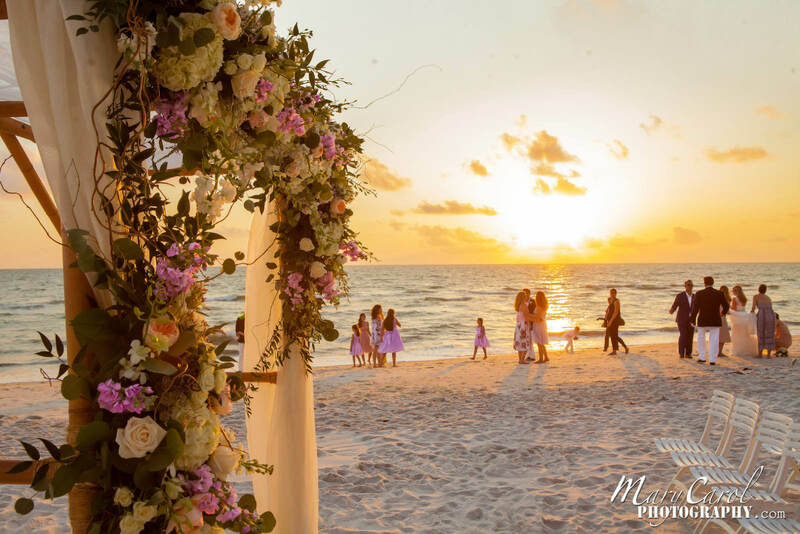 The sunny climate, beautiful white sandy beaches, flaming sunsets, professional photographers, florists, top caterers, and superb resorts make it easy to plan your dream beach wedding in Southwest Florida. 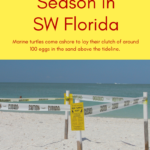 Let’s look at some of the most popular locations, from Sarasota, to Fort Myers, Sanibel, and Naples, and help narrow down the options. Once your ceremony is over, this area is also an idyllic place to spend your honeymoon. Relax in the natural surroundings or get out on the water and enjoy watersports, dolphin spotting, or visiting your own romantic castaway island with a private boat rental. Planning your dream destination wedding in Southwest Florida starts right here! 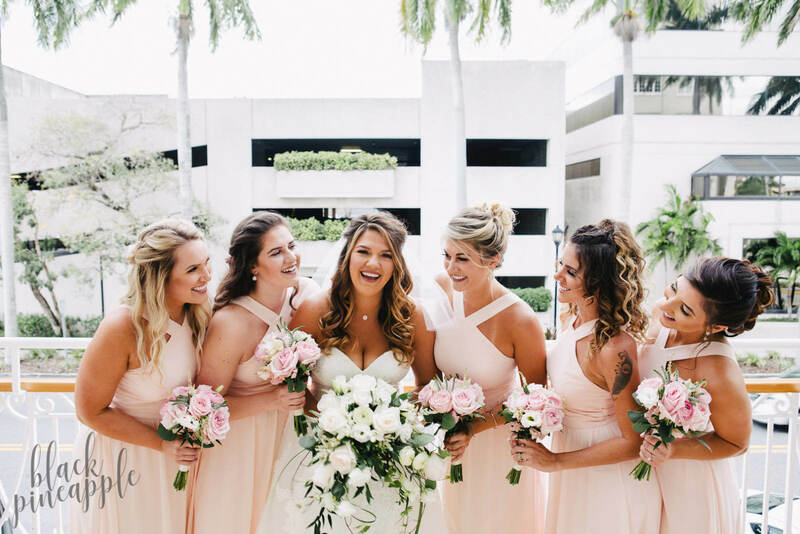 Naples is an upscale city with its own palm-fringed beaches and resort hotels making it a great choice for a destination wedding in Southwest Florida. It’s hard to beat The Naples Beach Hotel and Golf Club, a historic hotel on a wonderful stretch of beautiful white-sand beach. Set in 125 acres of tropical gardens, this luxury resort has its own golf course and spa. Dedicated event planners and caterers offer a wealth of experience in organizing destination weddings, from the paperwork and rehearsal dinner to creating a unique wedding ceremony and ballroom reception afterwards. Wedding packages can be upgraded to include ice sculptures, a Martini Bar with Ice Luge, or a decadent Chocolate Fountain! Alternatively, check out La Playa Beach and Golf Resort in North Naples. 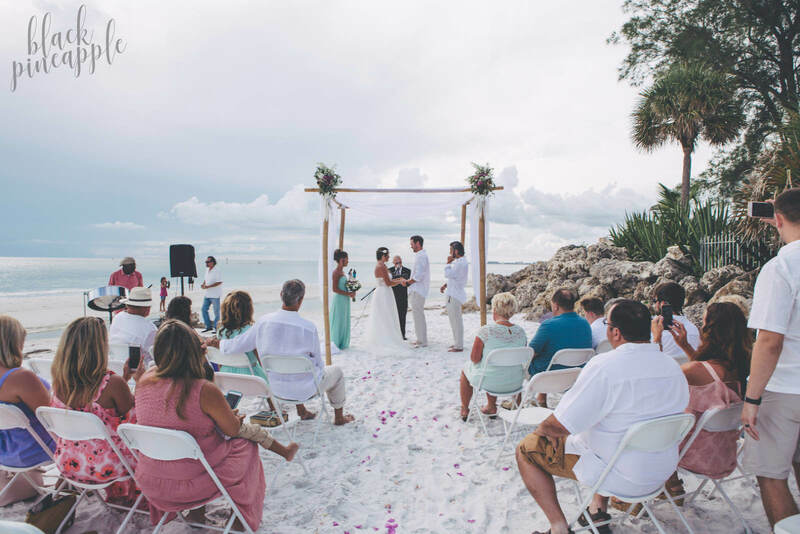 Whether you want a simple beach ceremony or a grand event with a reception in the elegant ballroom, La Playa Resort can deliver the perfect Florida wedding for you and your guests. 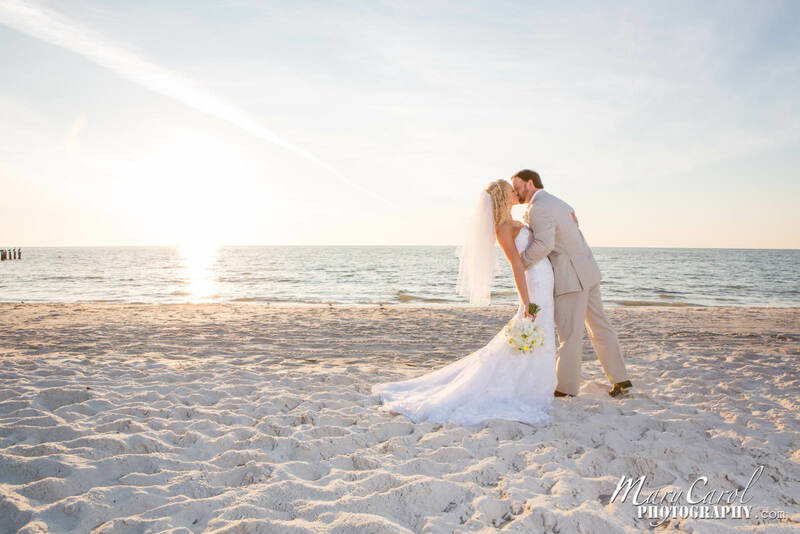 Fort Myers Beach is a seven-mile-long stretch of firm flat sand making it ideal for a barefoot-on-the-beach ceremony. 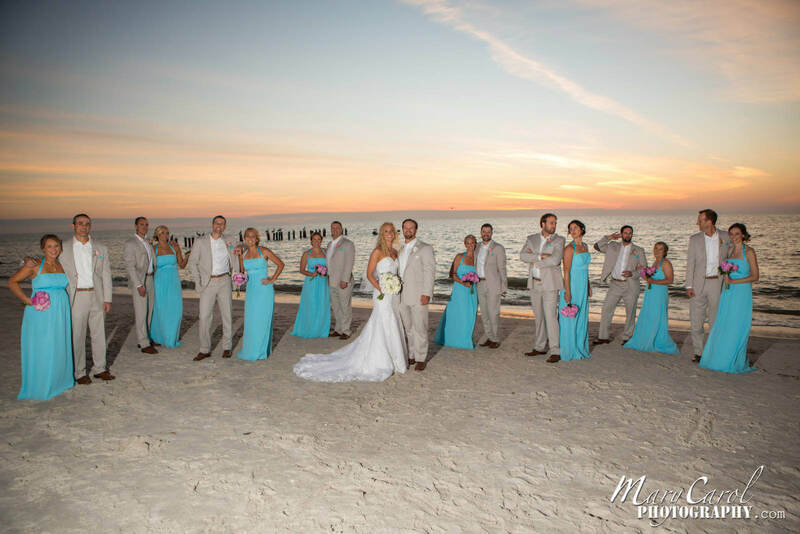 The blue Gulf waters and soft white sand create a wonderful setting for informal photographs afterwards, especially if your wedding coincides with a blazing pink and red sunset over the Gulf of Mexico. Estero Boulevard runs the length of Estero Island and Fort Myers Beach and is lined with hotels and resorts. Recently voted #2 Resort in Florida by Conde Nast Traveler, the Pink Shell Beach Resort and Marina is a four- star resort at the northern end of the beach. Awarded the Couples Choice Award 2017 by Wedding Wire, this luxury resort has its own wedding planner to make all the arrangements for your bespoke wedding. Choose the ideal venue for your beach wedding in the landscaped gardens or right on the private beach. It has a choice of wedding packages for all sizes of wedding party including two Grand Ballrooms catering for up to 150 guests. 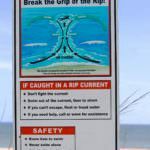 For somewhere a little quieter and more natural, the beaches and dunes at Lovers Key State Park lie just south of Fort Myers Beach. They could provide an aptly named wedding location, although the park closes at sundown. 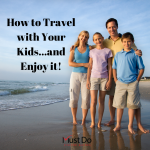 Sanibel Island is an exclusive barrier island for a memorable beach wedding in Southwest Florida. Surround yourself with lush tropical greenery or get married to the sound of gently lapping waves on the shell-strewn beach. 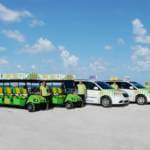 Most of the island is a nature reserve and wildlife refuge, making it a peaceful setting for newly married couples to explore and enjoy on their honeymoon. Located on the sandy shoreline of Sanibel Island, Casa Ybel Resort is a historic retreat tucked within 23 acres of spectacular natural beauty. This makes it a popular choice for destination weddings right on the oceanfront or in the romantic lakeside gazebo. 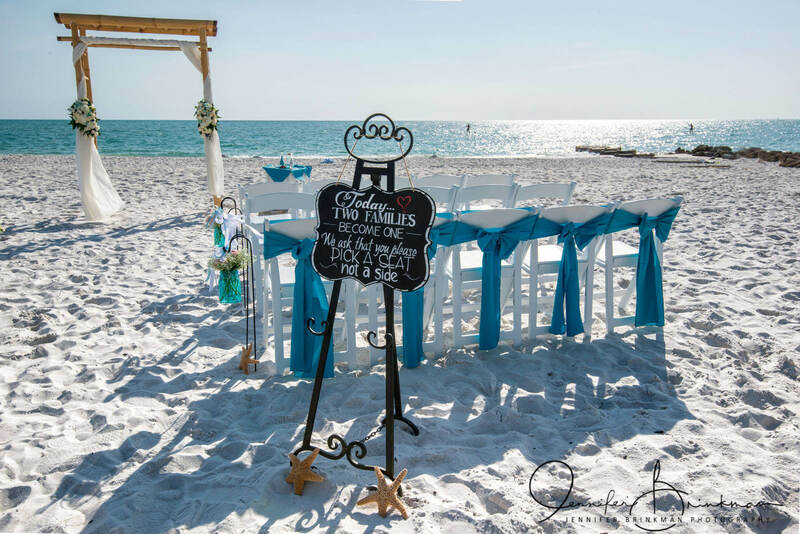 The resort has its own professional wedding planner who can assist in making all the arrangements for a dream wedding on Sanibel for up to 200 guests. This historic resort is also popular for honeymoons and special events. Check out the Sundial Beach Resort, which has superb accommodation ranging from studios to three-bedroom suites right on the beach. 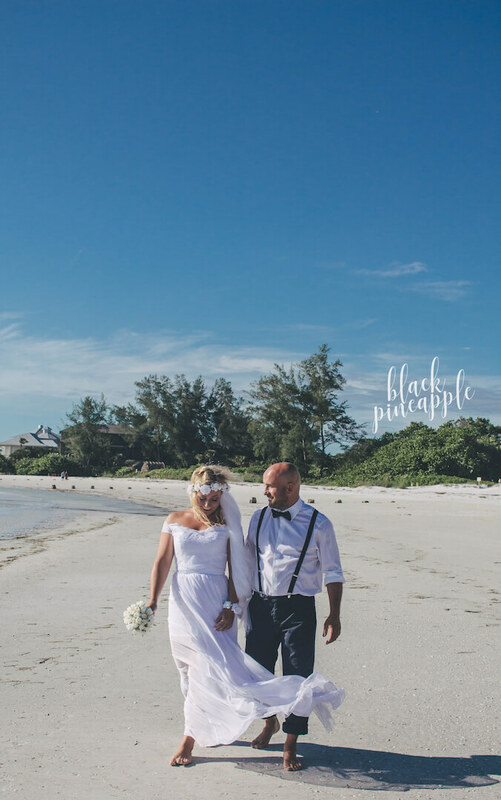 The unspoiled natural setting makes it an idyllic choice for a beach wedding on Sanibel Island. 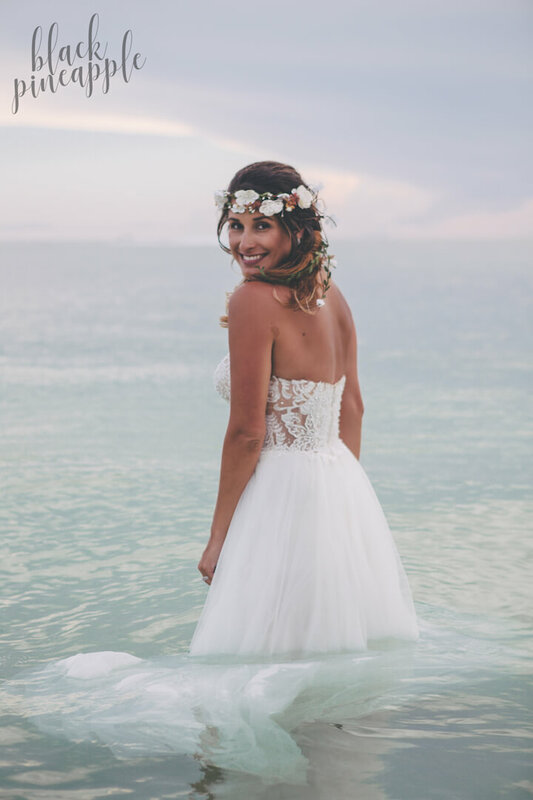 If you prefer even more tranquility, the ‘Tween Waters Inn on nearby Captiva Island offers four-star luxury providing intimate weddings, rehearsal dinners and wedding receptions for up to 150 guests. 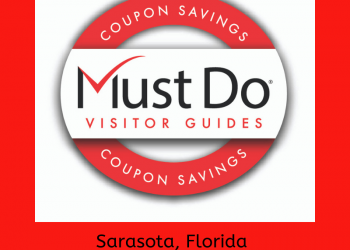 Further north in Sarasota, Siesta Key has its own unique charm with a choice of three award-winning beaches along the Gulf Coast of Southwest Florida. 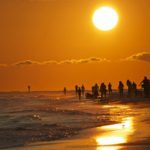 Picture-perfect sunsets and beautiful locations on Crescent Beach, Turtle Beach, and Siesta Beach make it hard to know which to choose! 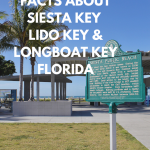 Once your wedding day is over, Siesta Key offers a host of gourmet dining, shopping, watersports, boating, and beach activities at any time of year. 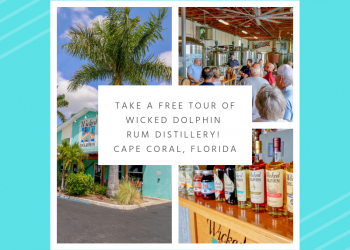 If you prefer a quieter getaway, there are plenty of uncrowded locations to share with your new partner, a few seabirds, and maybe a playful dolphin or two. 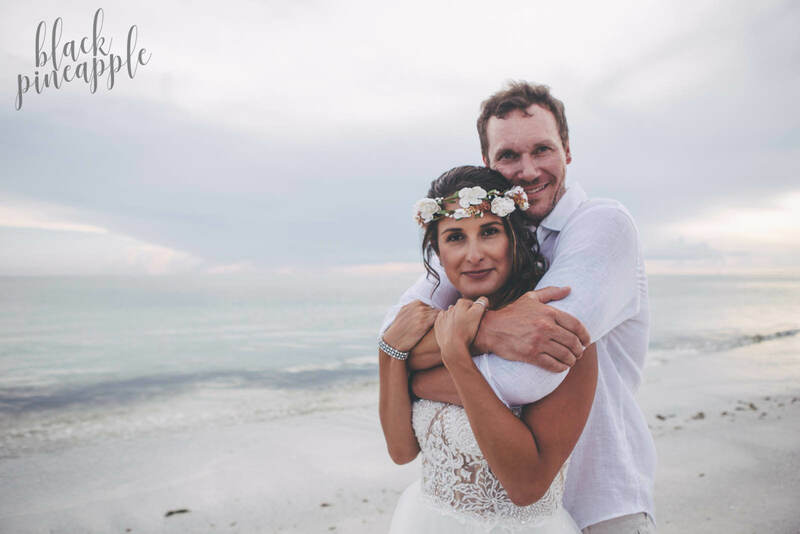 Longboat Key weddings are a tempting choice for those wanting a destination wedding in Southwest Florida. There’s even a local professional service by Key Wedding Professionals who can provide everything from a wedding official to a top DJ. 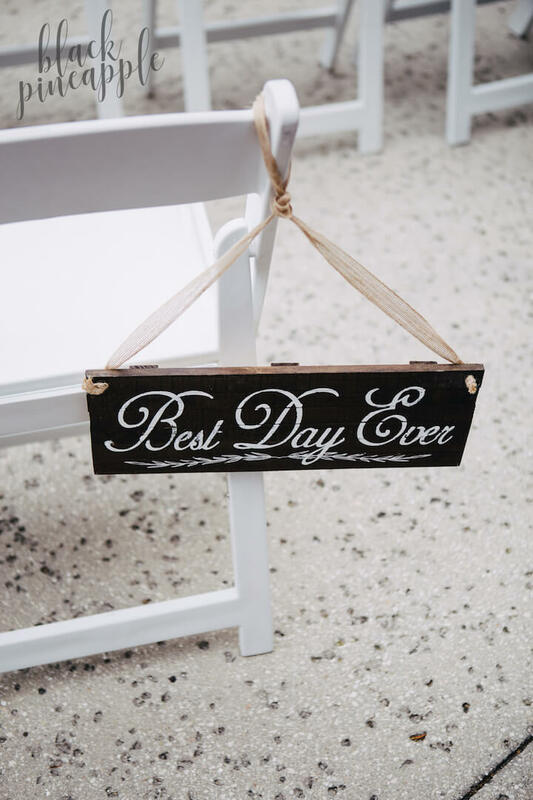 Choose from one of five places of worship, lush gardens, parks, or perhaps a golf course for your special wedding day on Longboat Key. 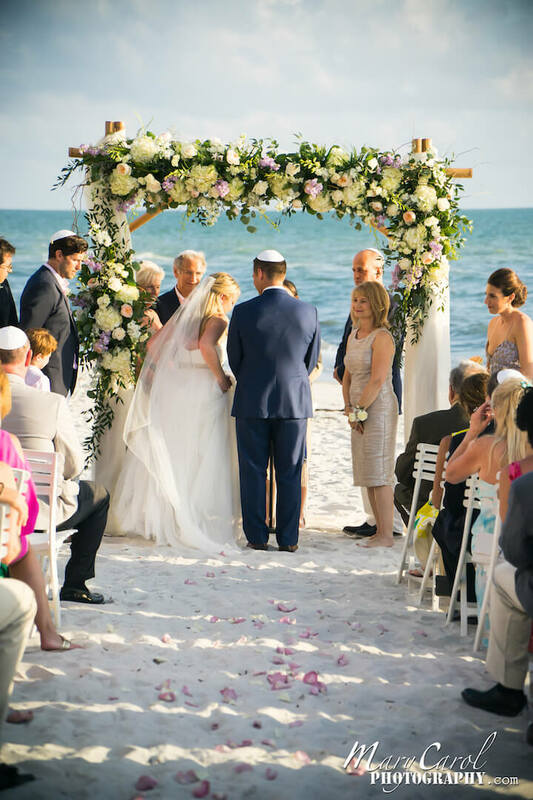 The Resort at Longboat Key Club has plenty of experience in weddings with a Tuscan-inspired courtyard or beautiful beach venue for your ceremony. Host your reception in the Harborside Ballroom or the more intimate Island House with its outdoor patio, where cocktails and stunning views welcome wedding guests. 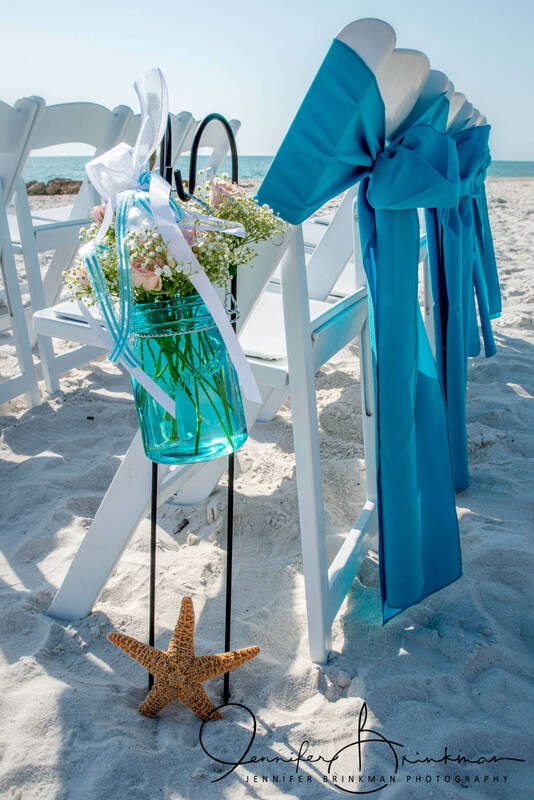 Last but not least, Lido Beach Resort is one of the most romantic settings for a Sarasota beach wedding. Plan a themed wedding or walk down the boardwalk “aisle” as part of your Gulf-front ceremony. Pre-dinner cocktails are served in the Alcove before enjoying a buffet on the Sunset Terrace, an intimate dinner in the Mangrove Room, or a grand reception in the Royal Palm Ballroom. Once you’ve made the most important decision of your life­—who to marry, your next most important decision is where to host your wedding. As you can see, it’s hard to beat a romantic beach wedding in Southwest Florida for the best possible start to married life together.